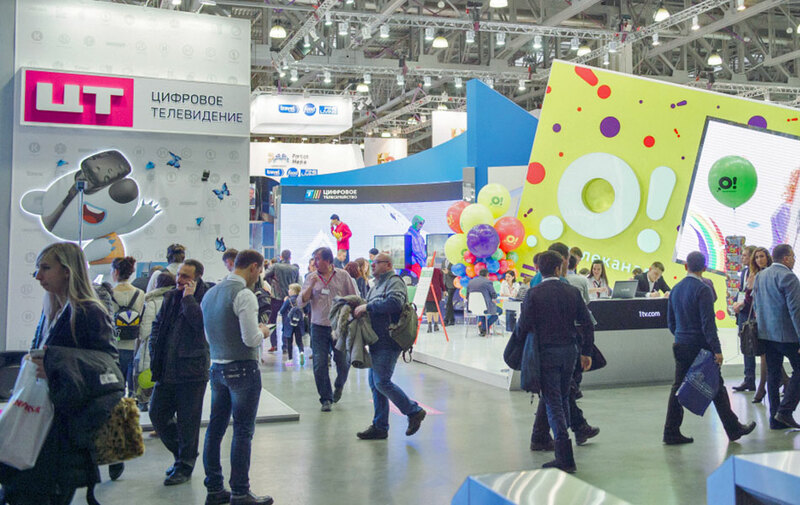 In the beginning of February the 20th International Exhibition and Forum CSTB Telecom & Media took place in Moscow. 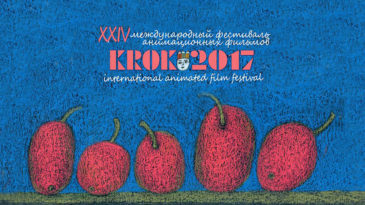 Parovoz Studio, Digital Television, Signal Media, STB and Digital Lab participated in the event. The exhibition gave the opportunity to test the first Russian family VR cinema – Moolt VR, the product of Parovoz Studio, made by request of Digital Television. The app for smartphones, that support virtual reality glasses (VR), offers a unique entertainment for the whole family! Using Moolt VR one can visit virtual cinema and watch favorite cartoons, play mobile games, and communicate with animation characters. Before VR session user can choose location from cartoon and animation characters that will accompany him at cinema. Moolt VR is absolutely unique on Russian market. Representatives of companies also participated in CSTB forum. 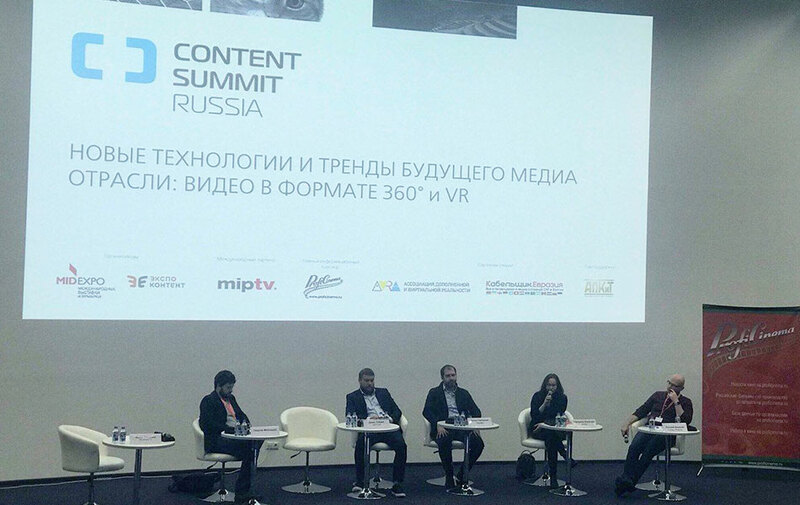 Anton Smetankin, CEO of Parovoz Studio, took part in discussion New Technologies and Trends of Media Industry Future: Video in 360° Format and VR, which was dedicated to new perspective technologies. Such events undoubtedly help develop and form present Russian media content.